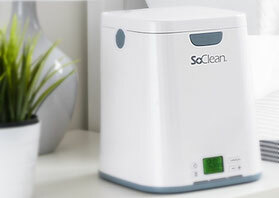 SoClean Inc. is the creator of the world’s first automated CPAP cleaner and sanitizer, an innovative device that naturally sanitizes CPAP equipment. An affiliate of Casla invested in the business in December 2017. ABS is an ISO-certified lab management company, providing turnkey, value-added technology, services and scientific solutions to clinical laboratories, healthcare providers, government agencies, pharmaceutical companies and research organizations. Casla completed the sale of ABS in December 2017. 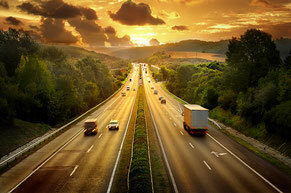 Dover Vantage Inc is a specialty engineering, logistics and maintenance services company. Beginning in 2012, Casla has invested in and arranged various debt and equity facilities to support the Company. Many of the company's projects support U.S. humanitarian projects in Africa and other parts of the world. In 2016, Casla completed the sale of Dover to a portfolio company of Clairvest, a Canada based investment group. Ducere Pharma was acquired by an affiliate of Casla in January 2013. 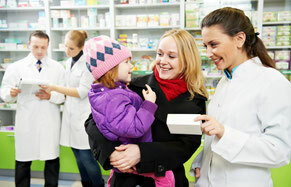 Ducere specializes in the supply of over the counter pharmaceutical products. Casla completed the sale of the majority of Ducere's assets to Dr Reddy's Laboratories in May 2016. North South acquired the rights to the MegaT nutritional supplement brand from CCA Industries Inc. in 2014. MegaT is sold nationwide. Casla recognized the opportunity to capitalize on the depressed Las Vegas real estate market in 2010. 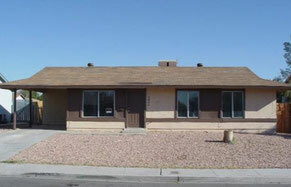 As a result, Casla purchased a portfolio of single family rental homes and condominiums in the Las Vegas market. Casla sold the last remaining assets in the portfolio in 2016. 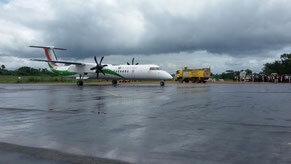 Casla led an investment in Skylink Security Inc in 2010. SSI specializes in providing niche security and logistical support to airports in emerging and difficult operating environments. Casla completed the sale of the majority of SSI's assets to a Canadian outfit in 2015. CAP Auto LLC purchases loan portfolios directly from “buy here pay here” auto dealers across the United States, primarily in the subprime segment. CAP Auto has developed a proprietary servicing platform with a proven system for performing diligence on potential borrowers and maximizing collections.